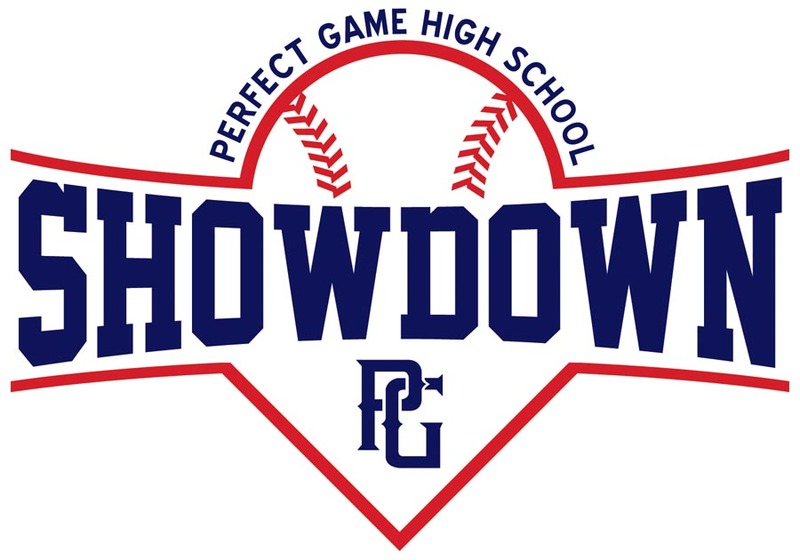 This is the 6th annual Perfect Game High School Showdown- Academies held at the Hoover Met Complex in Hoover, AL. The event was previously held in Emerson, GA at LakePoint. 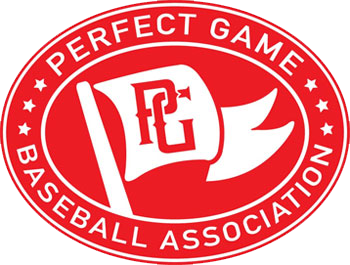 FORMAT: This event is for teams not sanctioned with their HSAA.